We had the chance to see foldable phones at MWC, and although they looked promising, they didn't seem quite ready yet. One of the reasons for this was the absence of glass to cover their flexible panels, which were instead housed in plastic polymers. 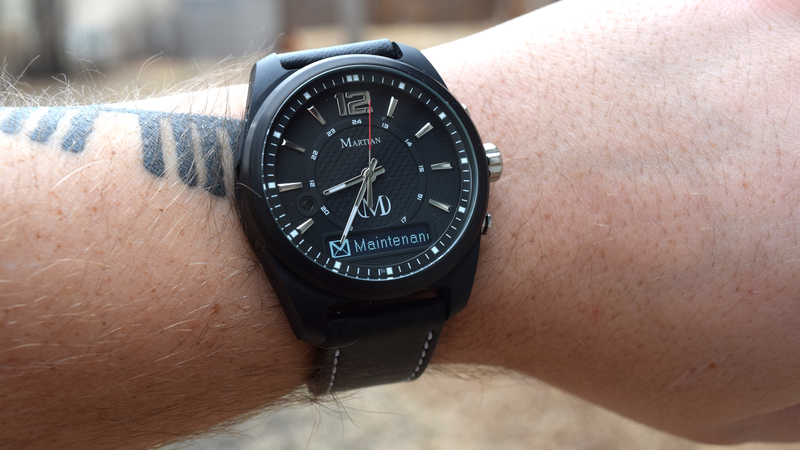 Not only does this material feel cheaper, it's also a lot less durable and much more prone to scratches. 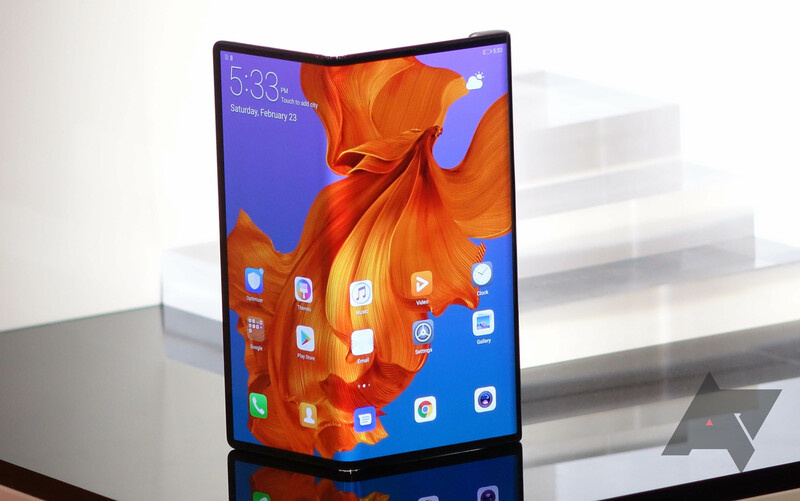 Foldable devices may be different in a couple of years, though, as Corning, the maker of Gorilla Glass, is currently working on bendable glass to protect flexible screens. 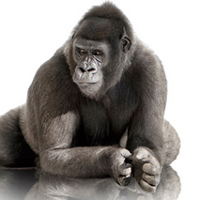 Corning announced the newest version of its ubiquitous Gorilla Glass today. 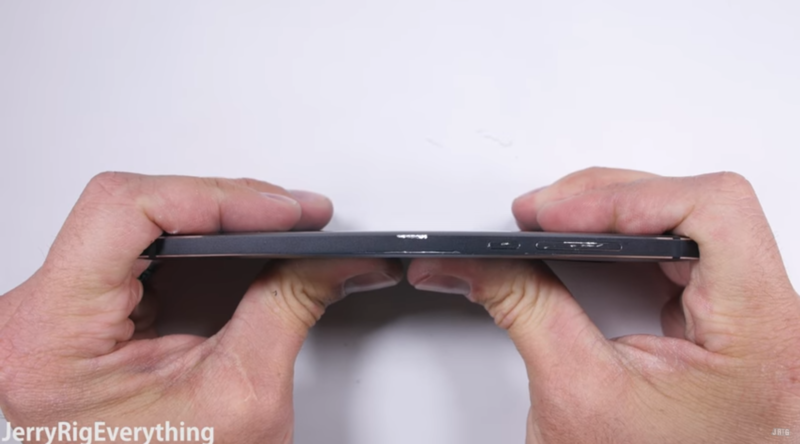 Gorilla Glass 6 is, as you'd expect, the strongest iteration of the material to date, less likely to break than previous versions when dropped. 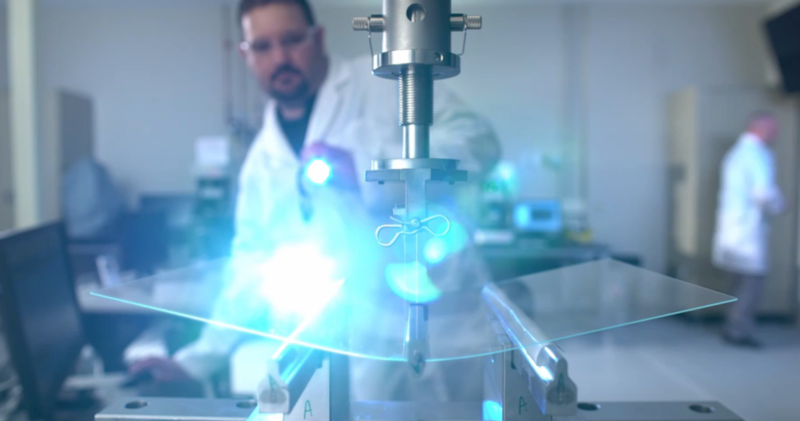 The new glass was engineered not only to survive drops from greater heights, but also more drops over time, Corning says. In American, that's up to an 80% drop survival rate at heights up to around 5 feet and 3 inches. 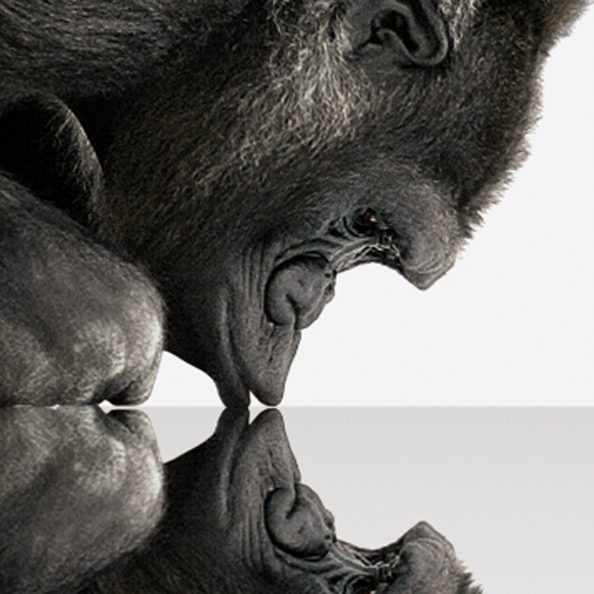 They call it Antimicrobial Corning(R) Gorilla(R) Glass (really? 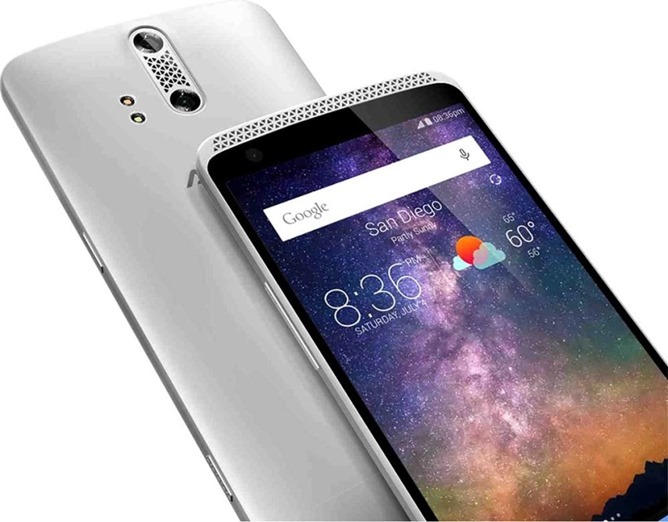 ), and though it was announced way back in January of last year, the recently-revealed ZTE Axon is the first phone to actually use the feature. 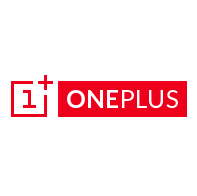 As a "new" company that caters almost exclusively to technology enthusiasts, OnePlus has been under the microscope ever since it announced its One flagship phone... with no small amount of criticism coming from this very website. 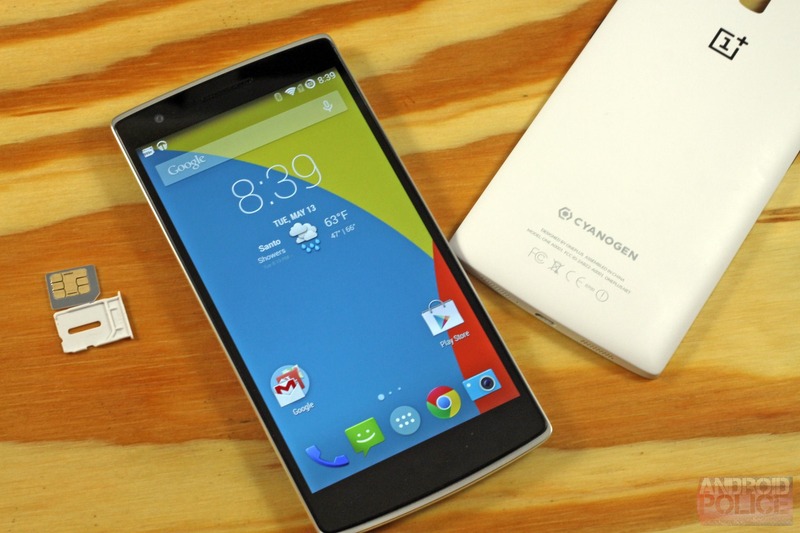 But a string of recent posts on the official OnePlus forums prompted a response from the company's social team. 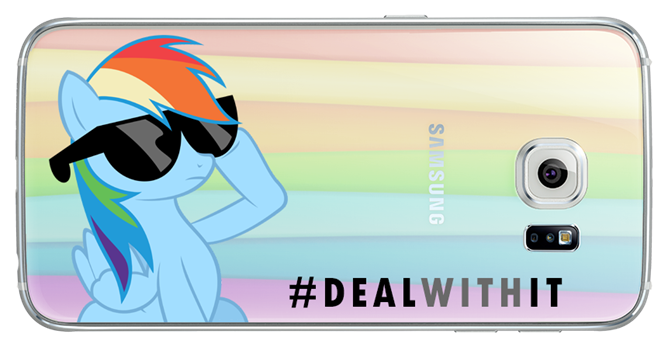 Basically, customers accused OnePlus of shipping refurbished One phones and claiming they were new, a practice that isn't unheard of from consumer goods manufacturers and retailers of all sizes. In a post on the OnePlus forum, a company representative outlined no less than seven cases where customers alleged that phones shipped to them were refurbished or less than new. Odds are good that when you use a smartphone or tablet, you're touching Gorilla Glass. 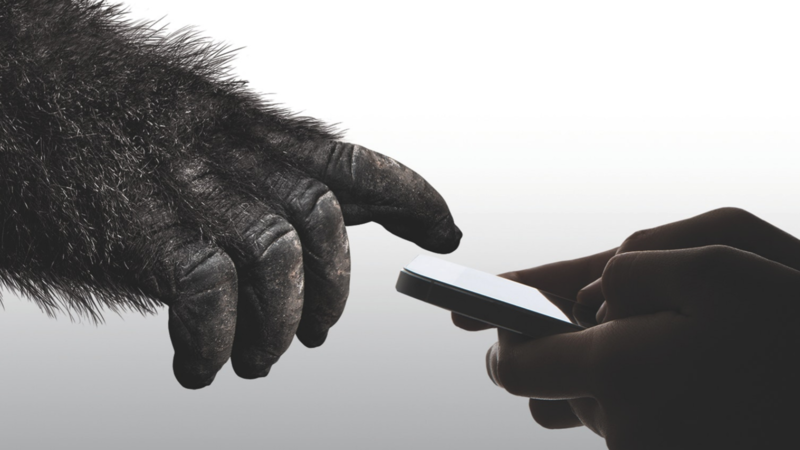 Since its debut in the original iPhone, Gorilla Glass has gone on to become the de facto standard for hardened glass on screens. 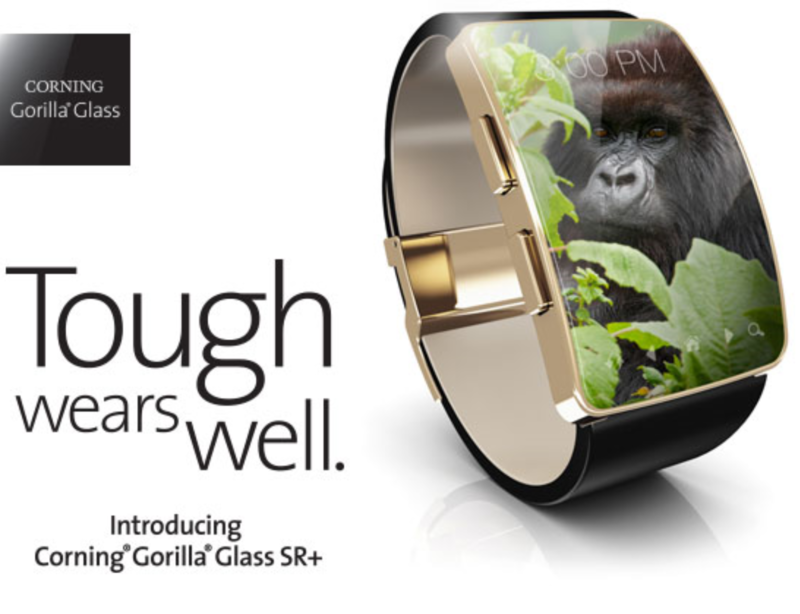 Today the company is announcing Gorilla Glass 4, which it says is twice as durable as the competition.